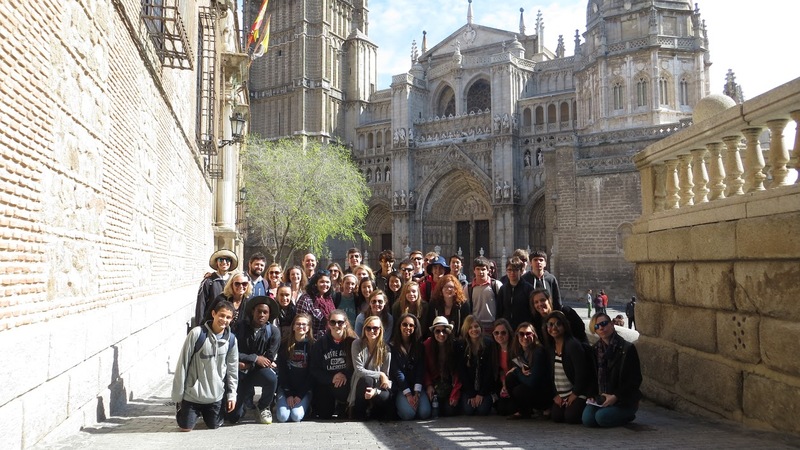 Students sit in front of the Toledo Cathedral in Toledo, Spain. 37 students went on the trip to various cities in Spain and the country of Morocco. During spring break 37 Spanish students and five teachers went to Spanish cities Madrid, Granada, Andalucía and Cordoba. They also made a day trip to Morocco. This was the department’s first trip to Spain, although a group of students went to the Central-American country Costa Rica in the summer of 2013. Spanish Teacher Amy Rowland said the Spanish department will try to alternate between trips to Spain and Costa Rica every two years. According to Rowland, the group visited “interesting cultural places, museums and landmarks to eat authentic food.” The group practiced speaking Spanish and also had a “Flamenco” night of dinner and dance. “Flamenco” is a form of Spanish folk music that includes singing, guitar playing and dancing. Flamenco uses audience participation in the form of finger clapping and snapping to encourage the performers on stage. In Morocco, students went to a restaurant and ate Moroccan food. They rode a ferry from Spain to Morocco, and Rowland said a lot of students dealt with being seasick because of the ferry ride. The group left on March 12, and returned on March 22. The group was supposed to arrive on March 21, but two flight delays in Madrid and New York were one-and-a-half and seven hours each. This caused the Saturday flight from New York to Detroit to leave at 11 p.m. and arrive in Detroit at 2 a.m. 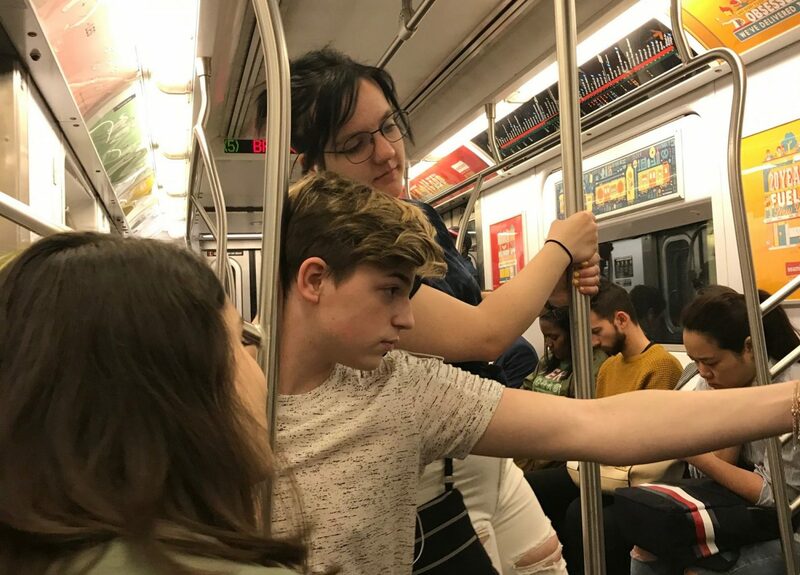 According to Rowland students spent the night at the Detroit airport, woke up and left Detroit at 8 a.m. on Sunday, arriving in Saint Louis at 9:30 a.m. The Spanish teachers came up with the idea for the trips. Rowland said, “We want our students to be able to practice Spanish and experience a new culture.